Pipestone Lodge has very active population of Smallmouth Bass in the various lakes that surround our fishing lodge. We’re in close proximity to 20+ wonderful lakes that provide anglers with excellent opportunities to reel in Smallmouth Bass. These fish are one of the hardest fighters for its size, pound for pound. There’s plenty of action to be had in catching these fish, we’ll let you know what lakes are hot at the time of your visit and what they’re biting on. 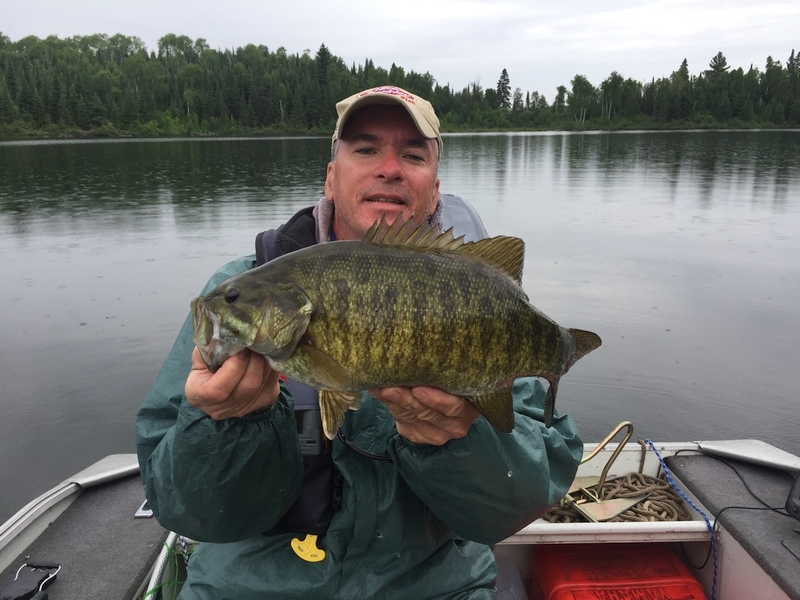 Call 807-484-2334 to book your next Ontario Smallmouth Bass Fishing Trip with Pipestone Lodge!